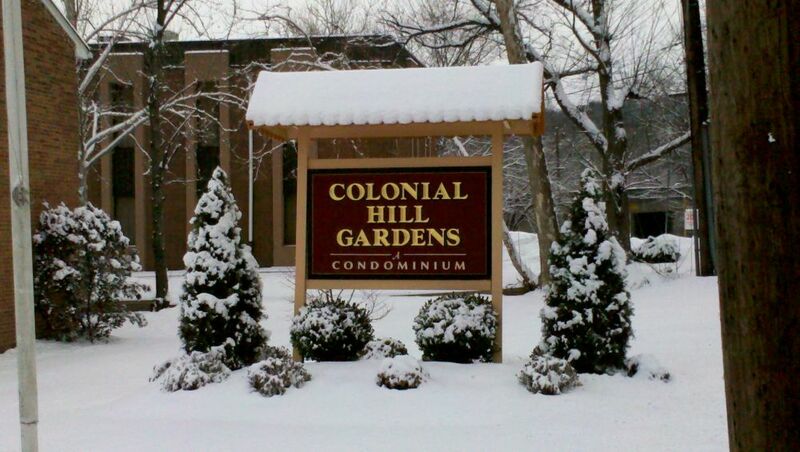 Colonial Hill Gardens has 130 units (privately owned) that are comprised of three different models (Small One Bedroom, Large One Bedroom and a Two Bedroom). • The Township of Little Falls is currently listed as having the 2nd lowest taxes in Passaic County. • We are not located in a flood area! A condominium complex that is located off of Route 46 in Little Falls NJ. Colonial Hill is conveniently located to many major highways including Route 46, 3, 80 and The Garden State Parkway. The location just doesn't get much better. New York City is only 16 Miles away! Shopping surrounds Little Falls with the biggest attraction being the Willowbrook Mall. Please browse our entire website for more info. Feel free to ask us for additional information through our Contact Us page.